When I think about all of the wedding venues I have been fortunate enough to work at over the years, Ski Esta in Newry, Maine, is definitely towards the top of my list. Needless to say, when Erica contacted me in April of 2014 about her wedding plans with Mike for at Ski Esta, I was practically jumping out of my chair with excitement while shouting "PICK ME! PICK ME!" at my computer. Getting to know them both as we chatted about their plans and captured their engagement portraits in Perkins Cove in Ogunquit, Maine, later that summer only made me look forward to their wedding day even more. Fast forward to September 19th. Their wedding day. If you could order up weather for your wedding day, I don't think it could have been much more perfect. The sky was amazingly blue with very few light, fluffy white clouds. The temperature might have been a smidge on the warm side, but I dare say they'd take that over the rain we've been having here in Maine today. The view from the deck of Ski Esta as they both prepared for their wedding day festivities was breathtaking. It really was, at the risk of sounding cliche, a picture perfect day. Erica & Mike were married at the nearby Our Lady of the Snows in Bethel surrounded by all of their family and close friends. The anticipation mounted as their personal ceremony, conducted by Deacon Dennis Popadak, was carried out. Being pronounced and sealing their union with a kiss led to instant smiles and cheers from everyone in the sanctuary. Following their ceremony, the newlyweds began to celebrate at Ski Esta with plenty of amazing food & beverage from the Good Food Store. As the sunset on their first day as husband & wife, Alex from Sirois Sound Production got the dance floor hoping with just about everyone in attendance getting out there. It's a good thing Ski Esta's dance floor is so expansive! The party lasted well into the night long after the sun set and the stars took over the sky. It was a beautiful day to start the next chapter of their life together. 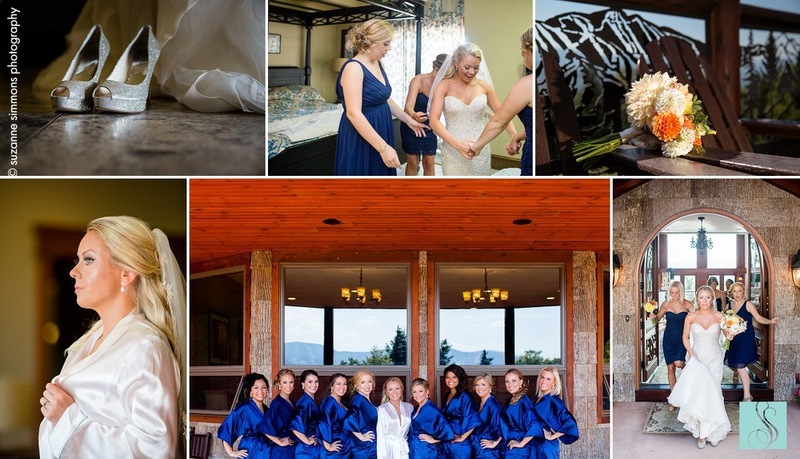 Erica & Mike, thank you so much for having us play a role in your day and capture your story. We are truly honored!